Vernic Popat, Saving the world one tree at a time! 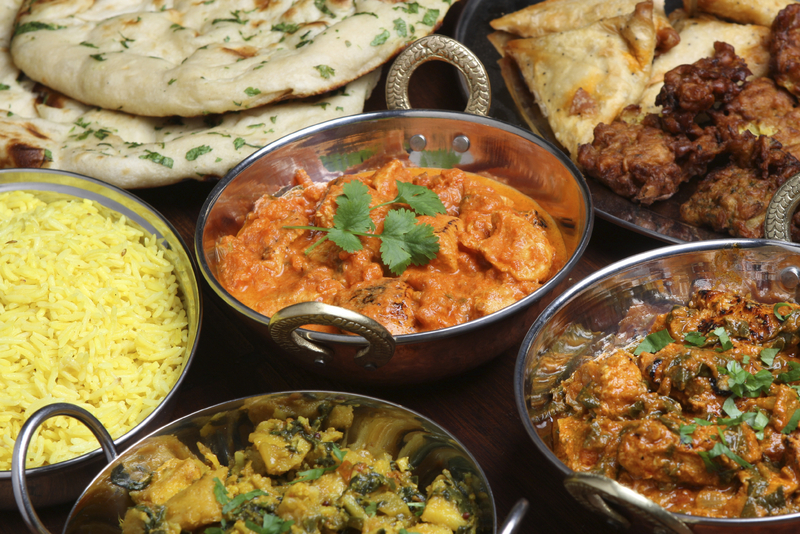 What comes to mind when you think of Indian food? Spicy, greasy, heavy, hot? Some even have mixed emotions of tasty, delicious, exotic flavors those all come to mind. Well put all of your feelings aside and lets take a walk on the wild side! (The spicy side that is) Lets explore different types Indian foods and spices that make these dishes instrumental to your health! With so many varieties of Indian food from North, South, East, West India and The West Indies such as Trinidad and Guyana, this is one spicy ride that will leave you wanting to try each of these amazing meat to vegetarian dishes. All of these dishes from every corner of the globe uses these base spices for most impact in the food. Spices have been around throughout history and are celebrated for their medicinal properties before culinary uses. They carry remarkable health benefits and used in a lot of popular Indian meals. Rogan Josh is considered to be a popular dish in Northern India. Tender meat that will melt in your mouth like a slow cooked stew. Cloves, Cardamoms, Turmeric, Chili as well as Saffron can be found in this tasty meal. Served with Indian flat bread or Basmati rice this is one meal that is a favorite and a must try. Dosa is considered one of South India’s favorite delectable meals. This stuffed Indian Crepe is packed with flavorful potatoes drowned in mustard seeds, cumin, turmeric and cloves. Paired with Sambar (Indian soup) to wash the whole meal down. Thukpa East India’s famous noodle dish considered Indo – Tibetan style food is a must try if you love noodles with a twist. This flavorful meal is packed with red chili, green chili and lots of garlic. The best of Trinidad & Tobago and Guyana favorite dishes also uses spices and fruit in their daily cooking. Doubles a popular breakfast food and late night snack that can be found on the streets of Trinidad, packed with curried chickpeas pillowed by two pieces of flatbread is one of the islands best foods to try. Pepperpot a Guyanese favorite. A twist on beef stew loaded with flavorful spices and fruit. This amazing meal is slow cooked with cinnamon, pepper, and citrus peels. This is one stew you will want to have more than once.